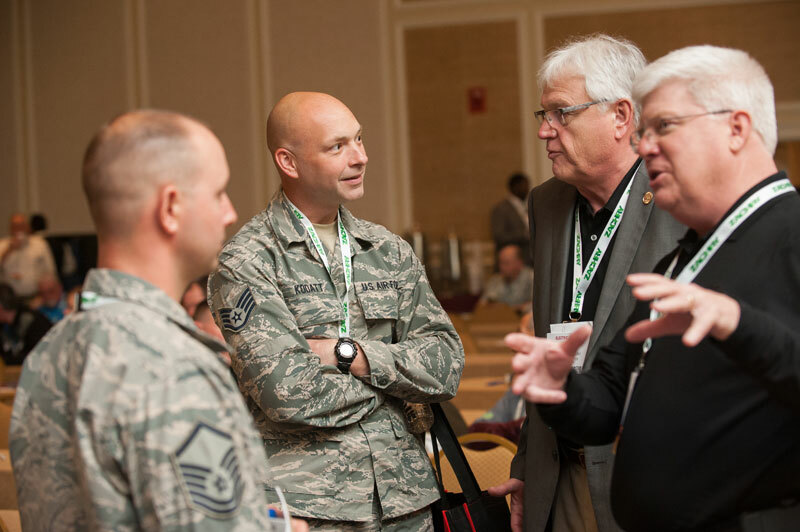 How do you truly make an impact? 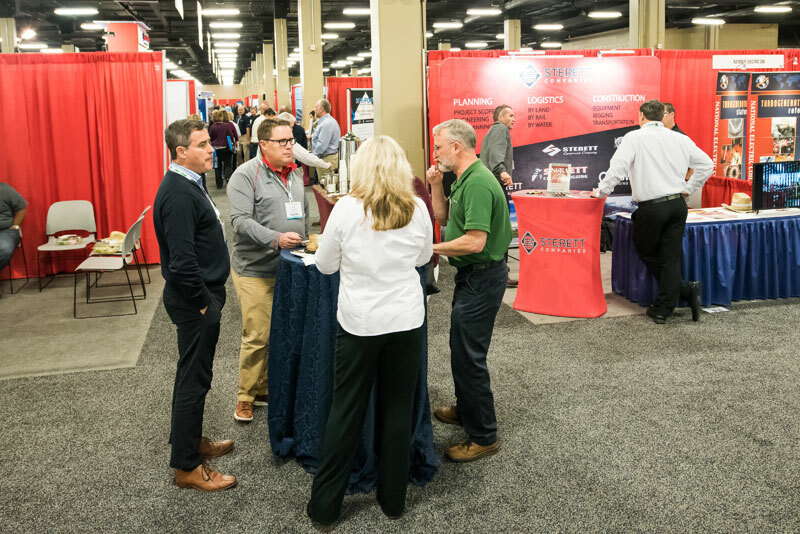 Make sure your company is visible in all the places where there are attendees! 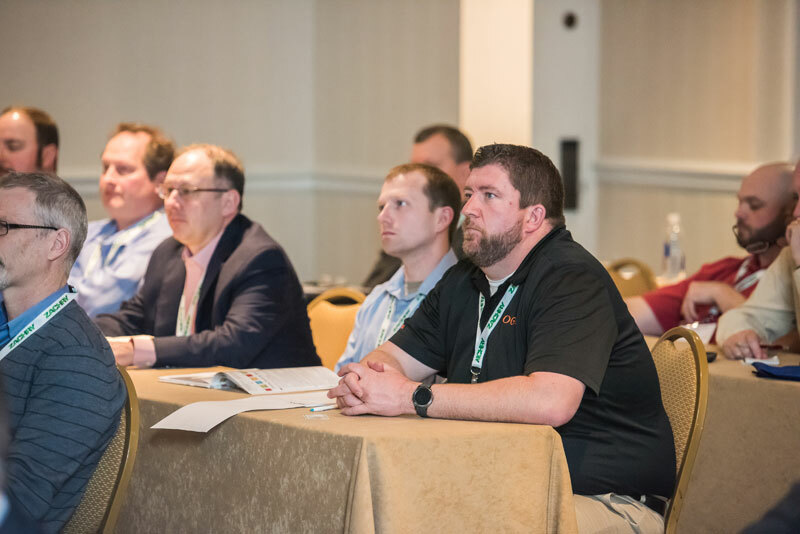 Repetition and visibility are important if you want a buyer to go home from ELECTRIC POWER with your company solidly placed in their minds as a leader in the power generation sector. 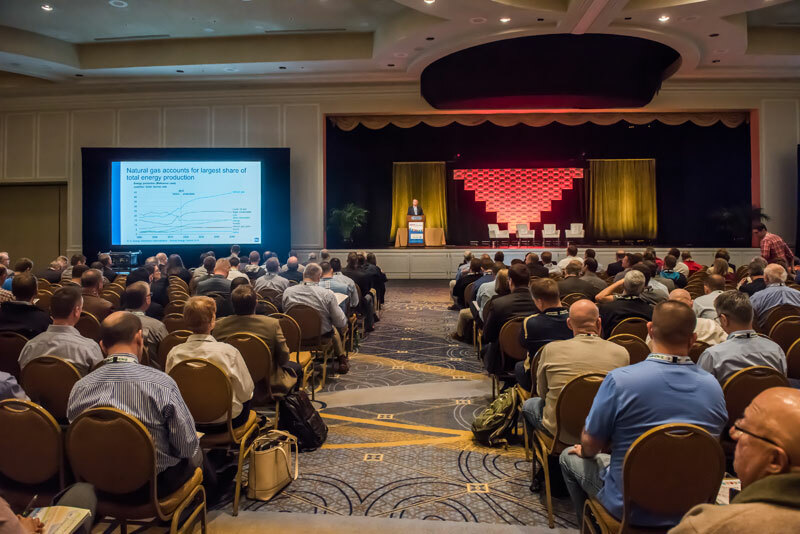 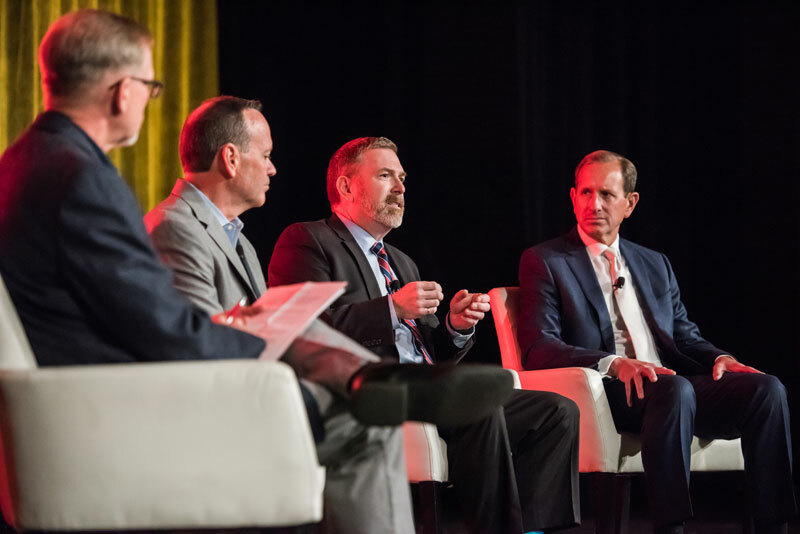 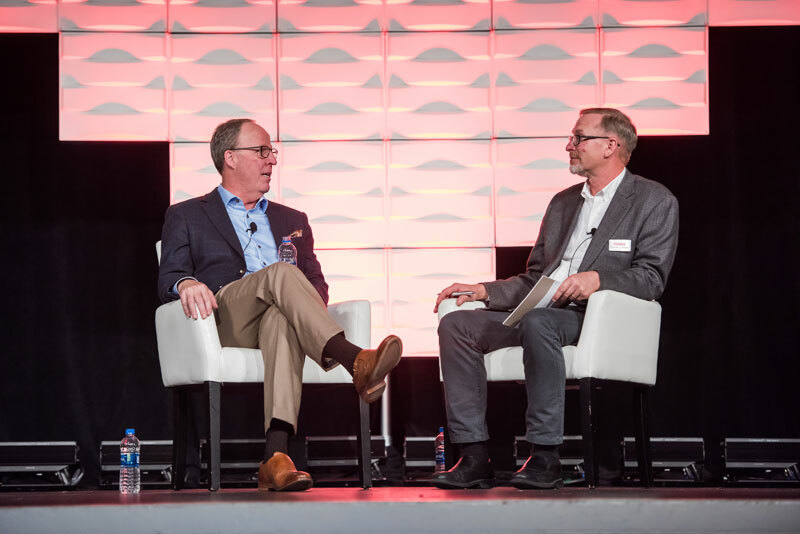 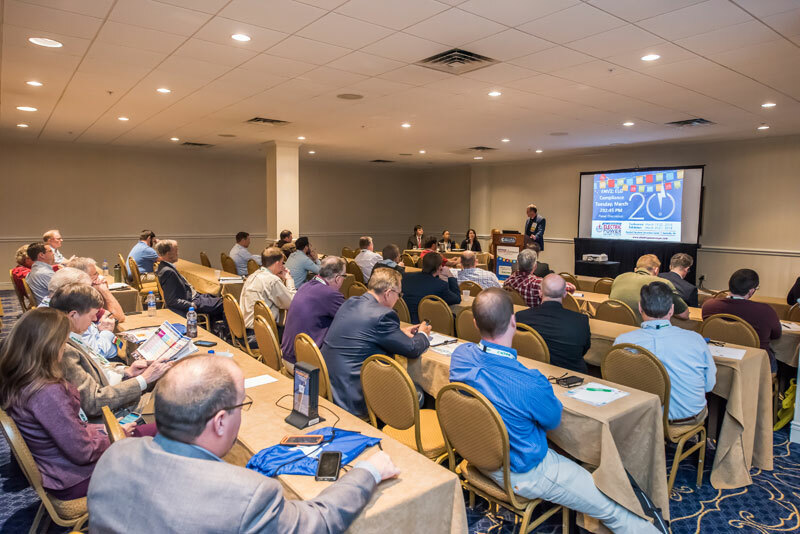 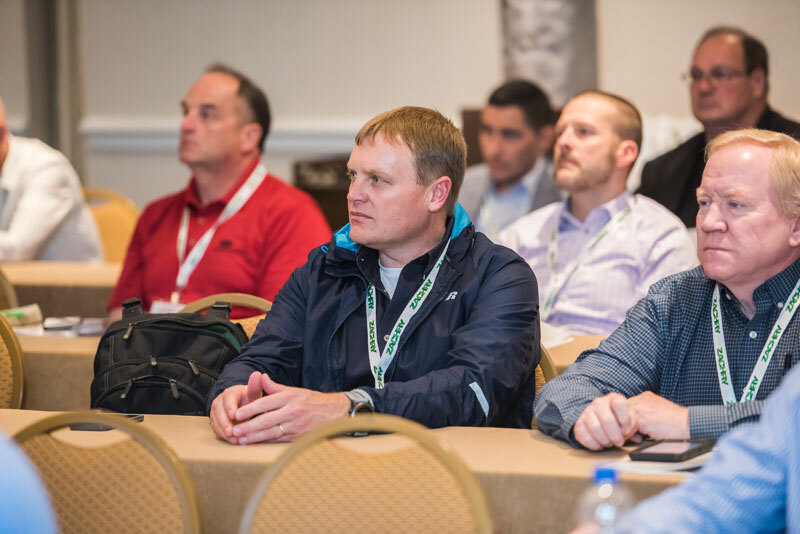 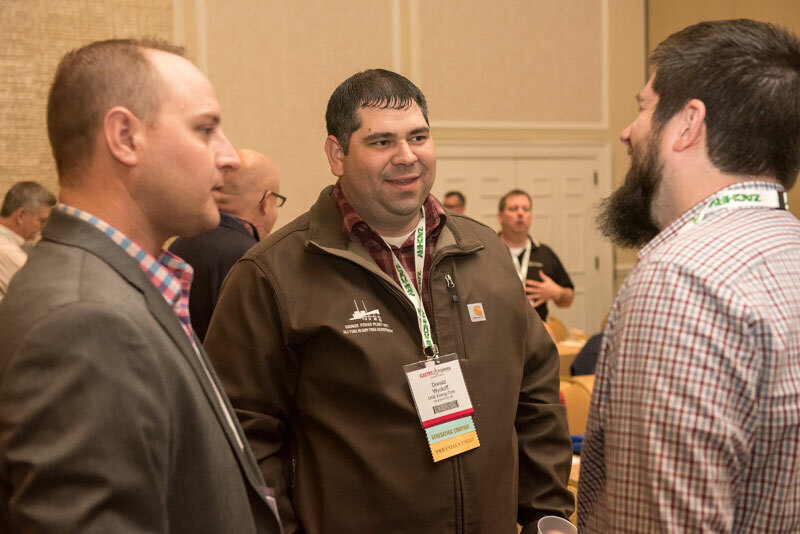 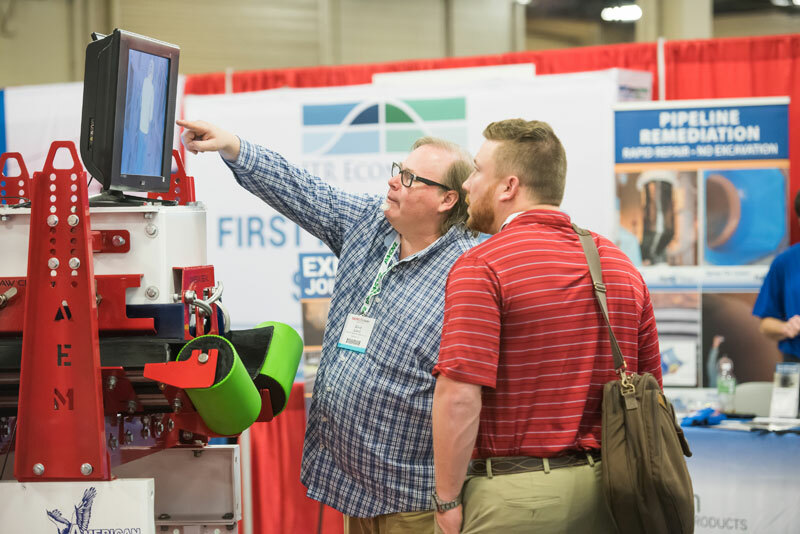 Make an impact and place your company at the forefront during decision-making time by getting in front of them at every turn at the 2019 ELECTRIC POWER Conference & Exhibition. 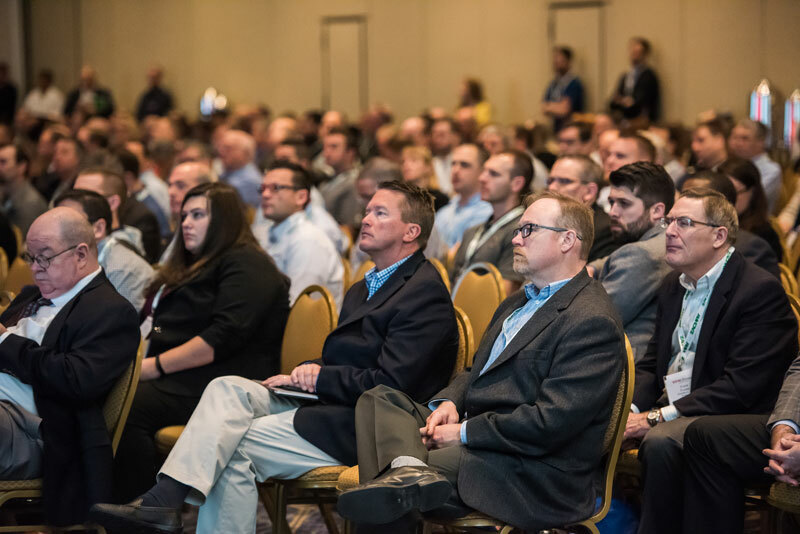 Contact Jason Smith (jcsmith@accessintel.com) at +1-713-343-1889 to discuss your company's objectives and how to ensure they're met at ELECTRIC POWER 2019. 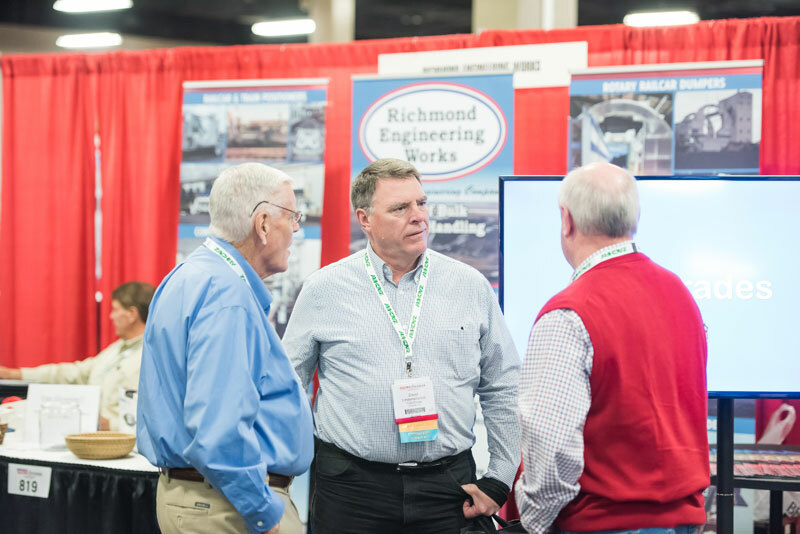 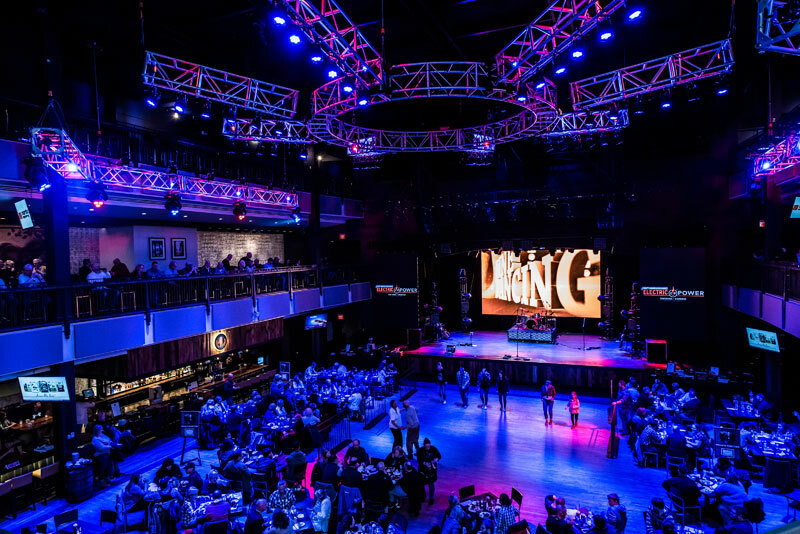 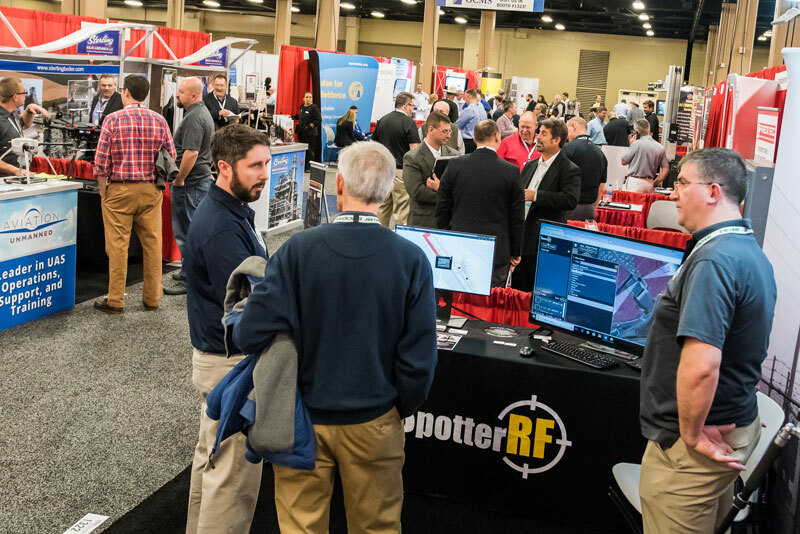 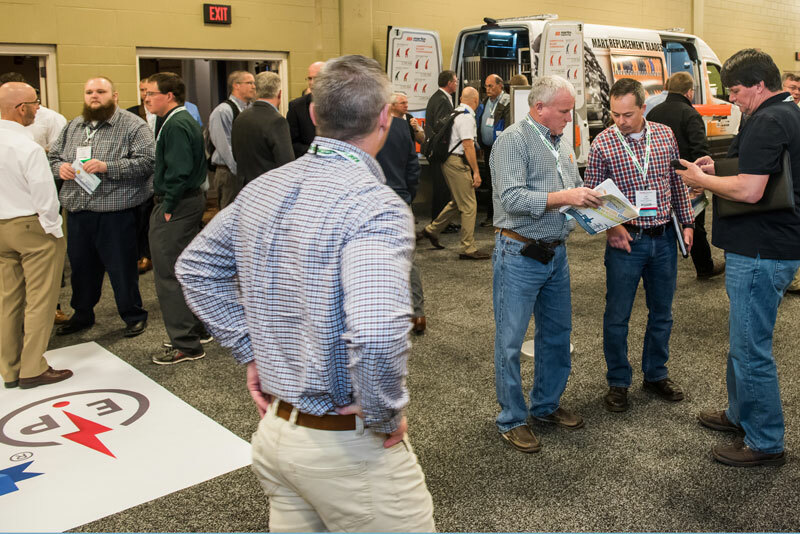 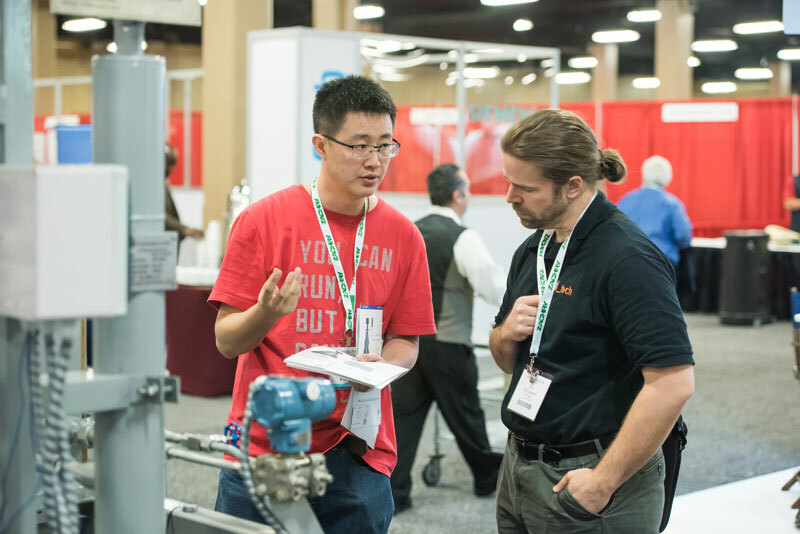 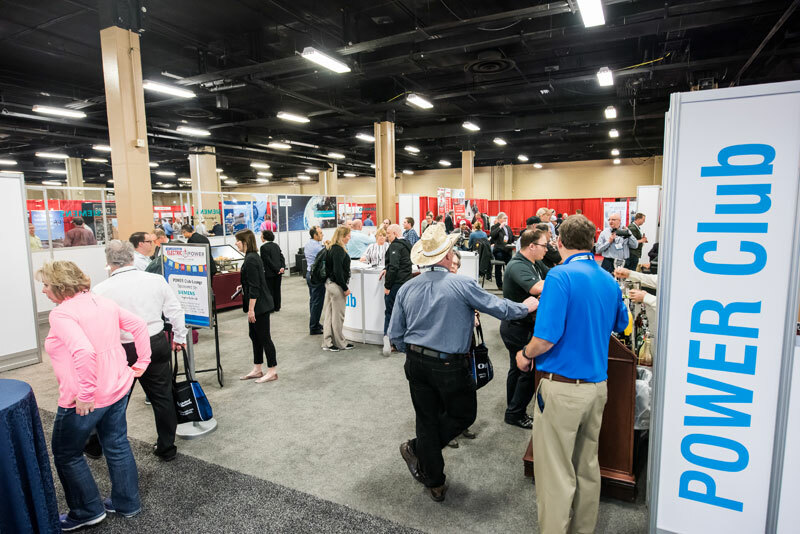 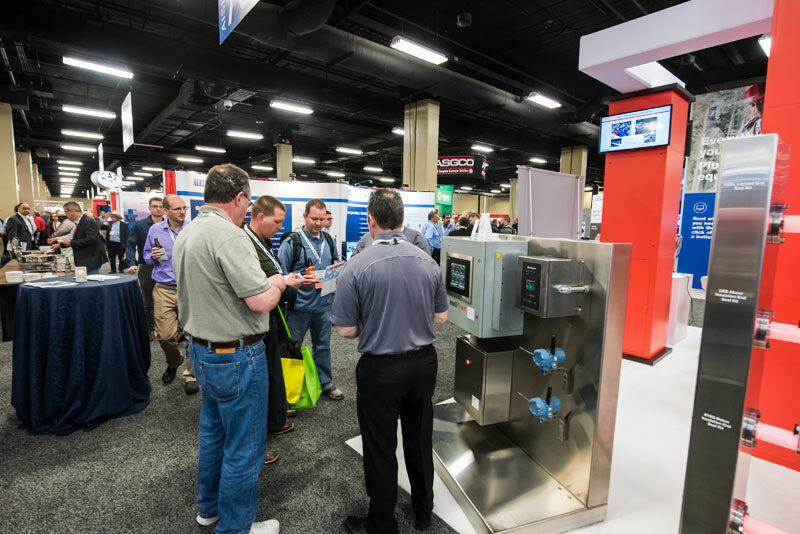 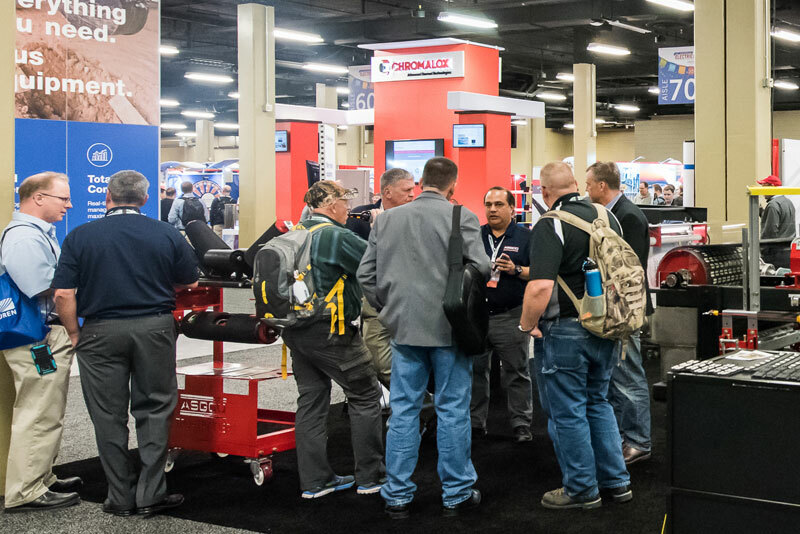 View the ELECTRIC POWER 2019 Sponsorship Opportunities to choose the best sponsorship for your company. 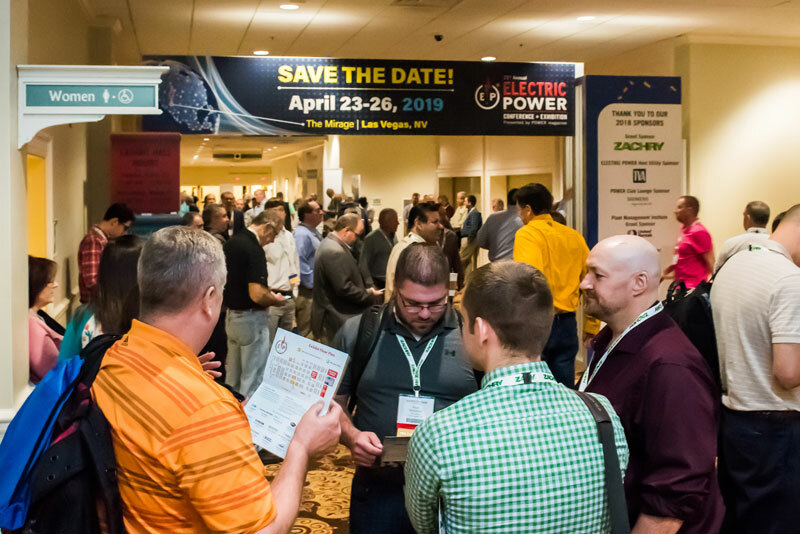 Complete the ELECTRIC POWER 2019 Sponsorship Reservation Form. 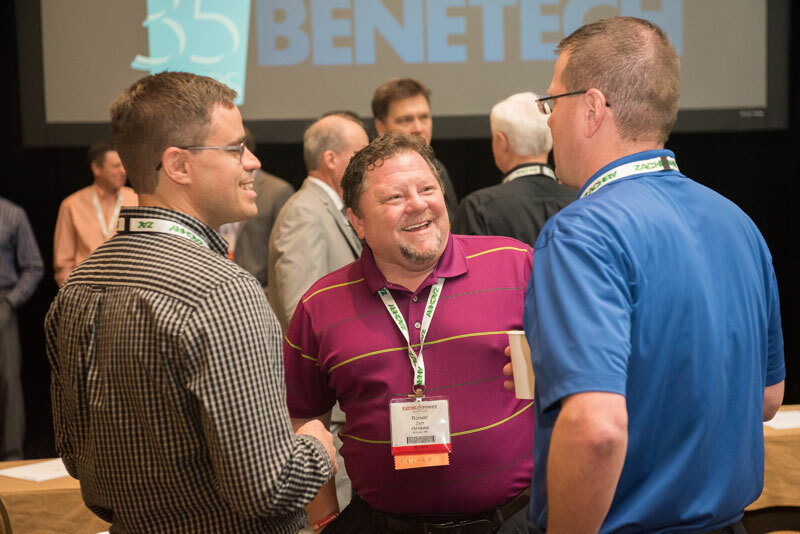 Contact Jason Smith at jcsmith@accessintel.com or 713-343-1889 to find the best sponsorship for your company!